Your search: Car park close to "Père Lachaise"
To reach Père Lachaise from this car park, take bus number 61 from the Piscine des Tourelles stop towards Gare d'Austerlitz and get off at Roquette-Père Lachaise. Cheap Parking in Paris - View our Rates! The parking of a utility results in an overnight charge. Payment must be made in advance by credit card via the Stripe link that will be sent once availability is confirmed. The Gambetta car par is located by Porte des Lilas, and can be accessed via the Boulevard Périphérique, the Boulevards des Maréchaux and Place Gambetta. 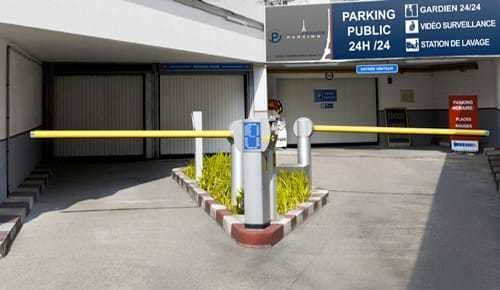 This car park is located close to Père Lachaise and the Georges Vallerey Swimming Pool. The famous Père Lachaise district is located in Paris' 20th arrondissement. It is home to the largest cemetery within Paris itself, which is also the most famous and most visited cemetery in the world. It is the final resting place of many celebrities. The Père Lachaise district lies close to the Belleville district and is nestled at the heart of the picturesque Ménilmontant district. As well as its famous cemetery, it is also an ethnically diverse area that is bustling with activity day and night. It is also densely populated and is home a wide range of shops, cafés and restaurants. Some of Paris' major roads, such as Boulevard de Ménilmontant and Avenue Gambetta, run through the district. With its friendly reputation and popularity with strollers and tourists alike, the district is always a hive of activity. Its streets are also bustling with cars, buses and coaches at all times. Parking is forbidden on both the major roads and picturesque alleyways, with offenders facing a fine. With the focus firmly on delivery vehicles, and widened pavements in places, the number of parking spaces has been greatly reduced to make the district more amenable to residents and pedestrians. 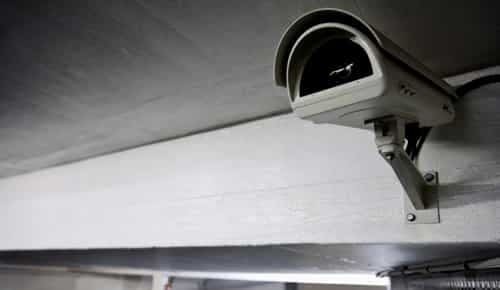 You are therefore strongly advised to approach the district on foot after parking your car at the Gambetta car park, the only car park located nearby. 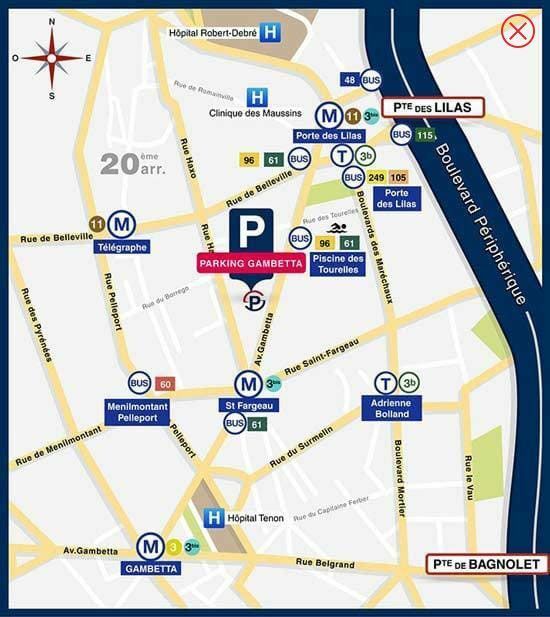 The ideal solution is to leave your vehicle at the Gambetta car park near Porte des Lilas and take the bus (route 61) to Roquette Père Lachaise (75020). The Gambetta car park is located near the Père Lachaise cemetery, with direct public transport links. 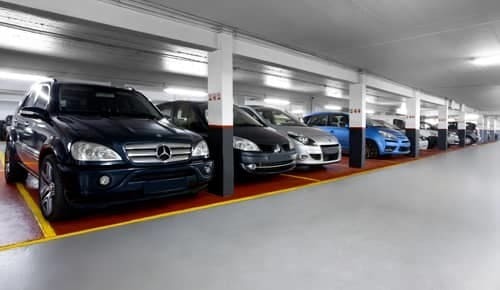 Book your parking space online now.